Event description Grand Prix Slovakia/Slovak Karst Cup is the biggest competition in Slovakia in 2009. All stages will take place in 2 National parks -Slovak Karst (Slovenský kras) and Slovak Paradise(Slovenský raj). First two stages will be held in absolutely different terrain than E3 and E4. 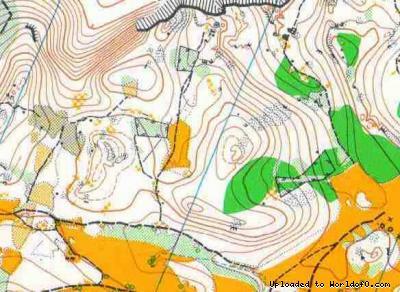 E1, E2 will be held in Slovak Karst, E3, E4 will be held in Slovak Paradise. Terrain description E1, E2 - karst plateau with depressions. Mostly semiopen or open area with changing runability and visibility. 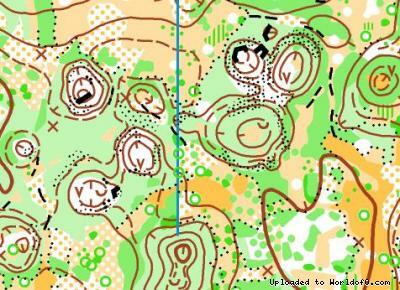 Parts of terrain are covered by deciduous forest with changing runnability and visibility. 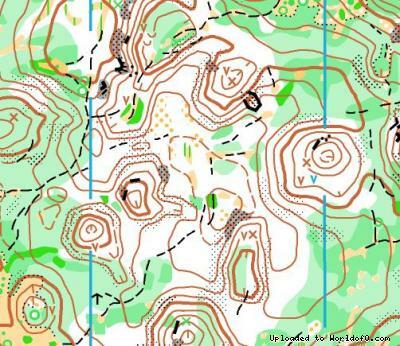 Terrain of E1, E2 is very similar to the terrain of JWOC 2012. 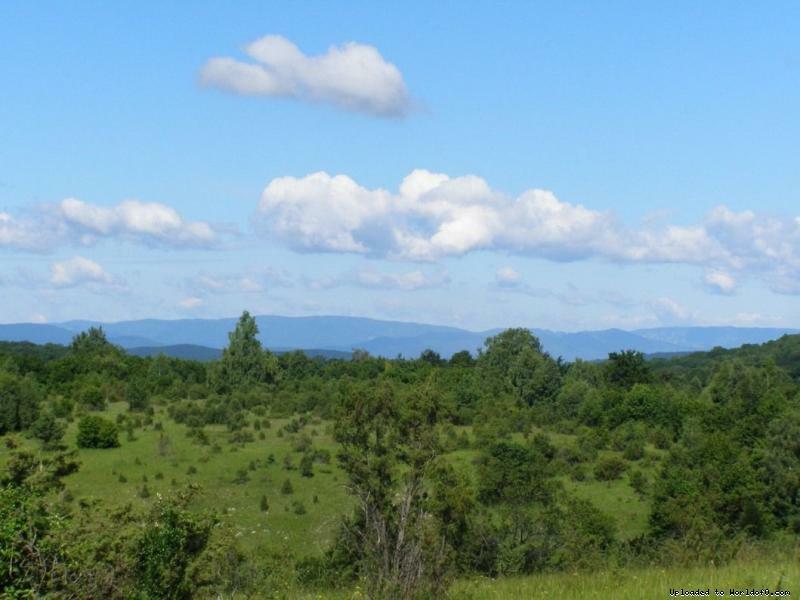 E3, E4 - karst terrain of mountain plateau Geravy in Slovak Paradise. 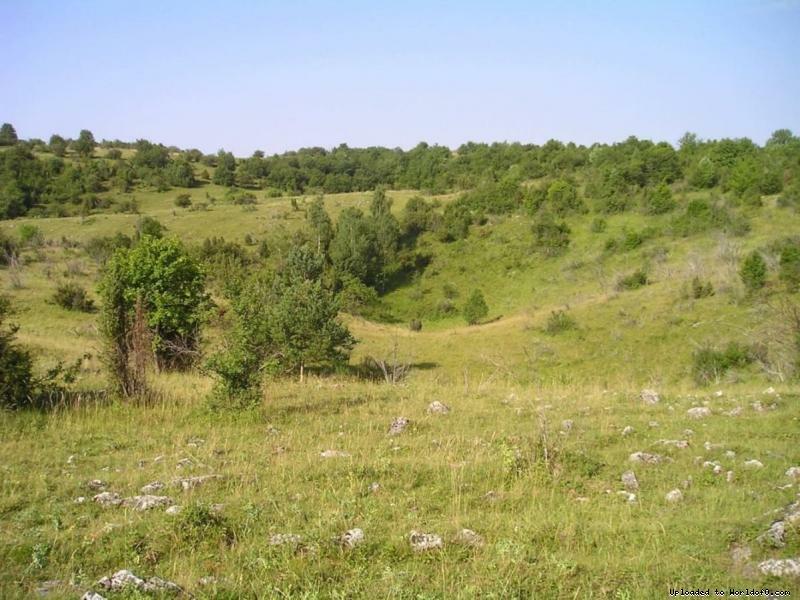 There are numerous cliffs and rocks in some parts of the terrain, as well as mountain meadows with scattered trees and groves. 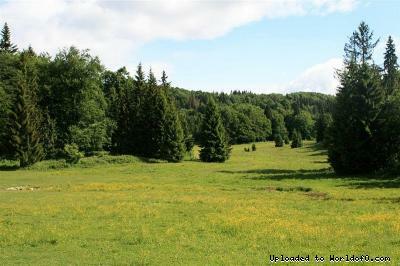 Mostly coniferous or mixed forest with many forest roads and paths.